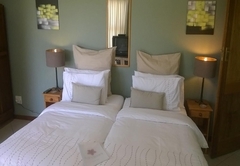 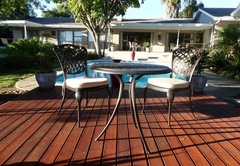 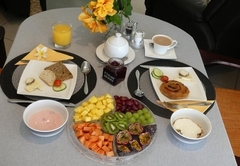 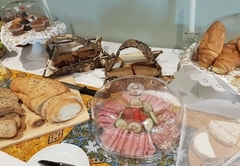 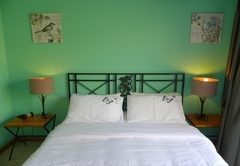 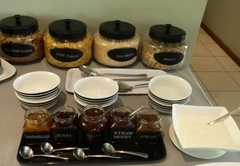 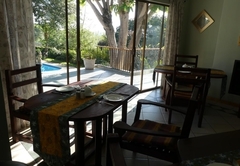 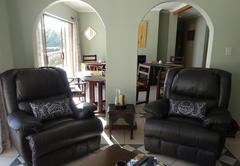 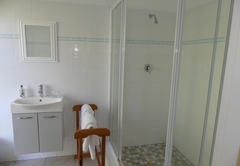 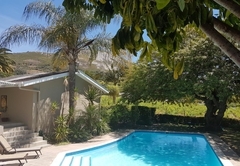 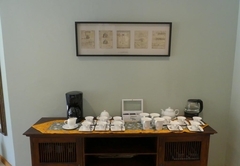 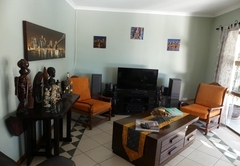 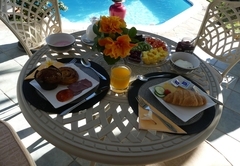 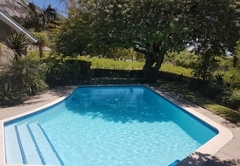 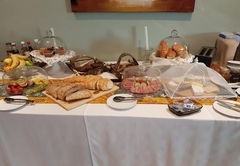 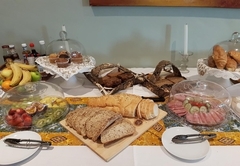 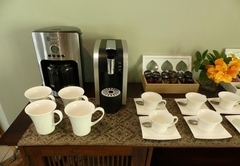 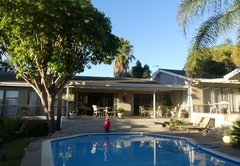 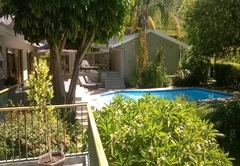 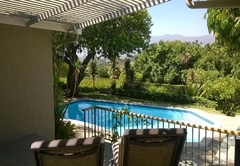 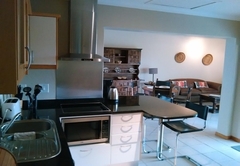 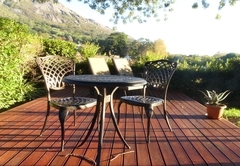 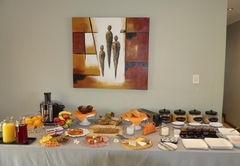 De Wingerd Wijnland Lodge is a B&B with self catering option, providing accommodation in Paarl for tourists visiting the Cape Winelands region. 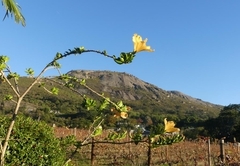 In the middle of the picturesque Cape Winelands, Andrew Rahn welcomes guests to "De Wingerd", bordering the vineyards on the slopes of Paarl Mountain Nature Reserve, the second-largest granite outcrop in the world. 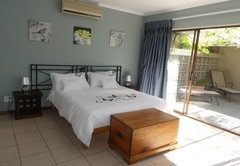 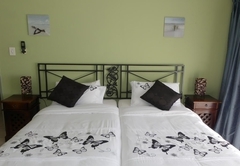 De Wingerd Wijnland Lodge offers two Twin or Double En-Suite Rooms & two Queen En-Suite rooms. 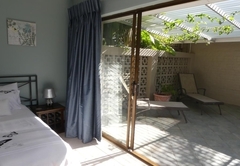 Guests are also welcome at the private guest lounge with cosy fireplace and at the relaxing garden & pool. 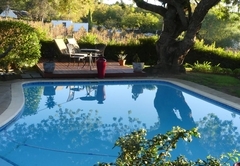 Our self-catering flat (77m2) just next to the vineyards sleeps 2 adults only and is regularly serviced. 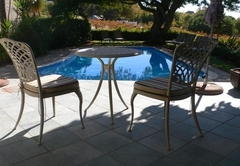 All guests are welcome at the relaxing garden with heated salt water pool. 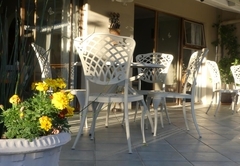 Response timeDe Wingerd Wijnland Lodge typically responds to requests in 5-10 minutes. 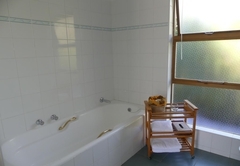 Child policyChildren accommodated only on request.